Is there such a thing as the perfect dress? If you find yourself in front of Leila Breton for a consultation, then yes, you will be one step closer to perfection! 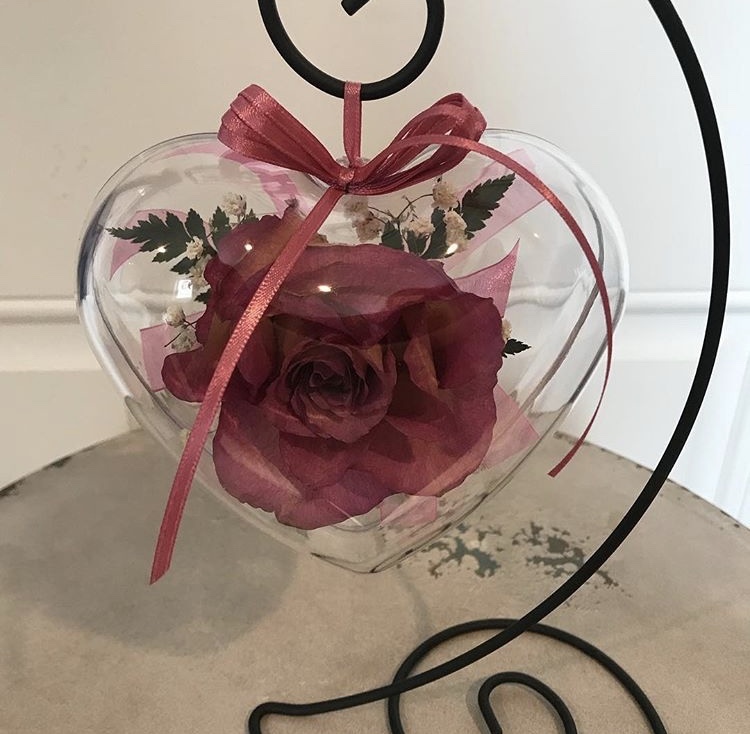 Leila is the owner and designer of ‘ Curvy Custom Bride'.’ She works closely with you to make sure she designs that ‘one of a kind’ wedding dress you have always dreamed of having. Not only are you getting a ‘one of a kind’ dress that you helped to create, but your personal creation will require ZERO alterations after being made since Leila will build your perfect creation to your exact measurements right then and there; she will design your dress to flatter and fit every inch your body in just the right way. 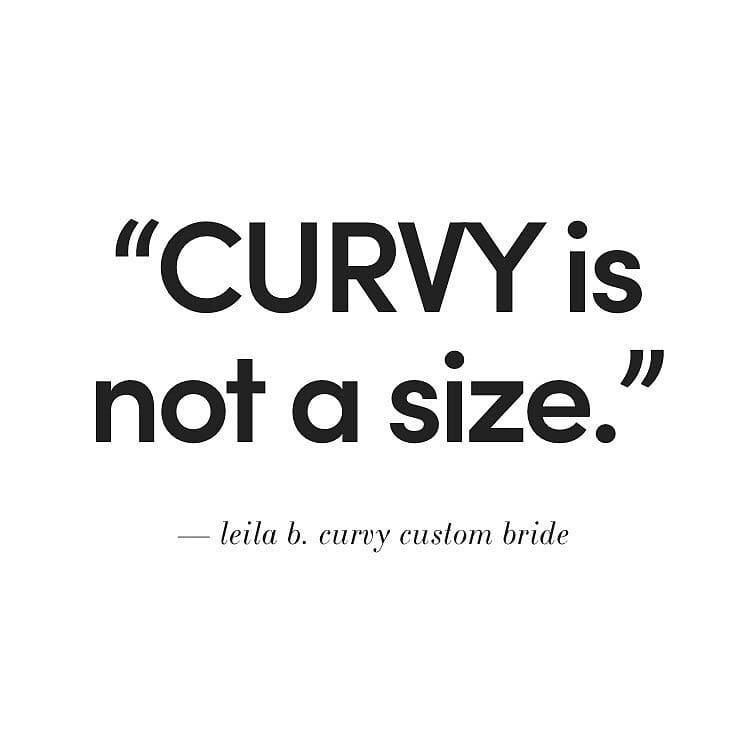 Curvy Custom Bride empowers women of all curves, angles and sizes, and Leila helps each and every bride embrace her unique curves, dips, angles and shapes so that each of her brides accentuates, flatters and celebrates her uniqueness. Leila takes your personal measurements and creates a dress that will fall correctly, fit completely, and accent perfectly. In addition, Leila is a master at individualizing each bride’s dress so that ‘the girls’ stay in place during your special day, so there is no worry about positioning or shifting or tugging up or down. No pesky wardrobe malfunctions! How Can I Get a Custom Dress? The further out from your event the better, but you should have your first meeting with Leila a minimum of 6- 8 months before the big day. This meeting is the perfect time to bring all of your ideas and inspiration ( Pinterest comes in handy at this point). This gives Leila a sense of your style, desired material, creative theme, and personal look. During the meeting you will talk through ideas and goals for your dress. This next step is where Leila works her magic as she develops a sketch from your previous meeting, her notes, and your notes. HUG SESSION! It can be hard to be a bride and not have a real picture of your dress. So this is an opportunity for you to come in again to Leila’s shop, see all the fabric that will be involved in your piece, and to touch it, feel it and fall in love with it. Just like in her business’s name ‘ Cuvy Custom Bride,’ the emphasis is on the BRIDE not BrideS. Leila works on ONE dress at a time to make sure she is fully focused and devoted to you and your dress.